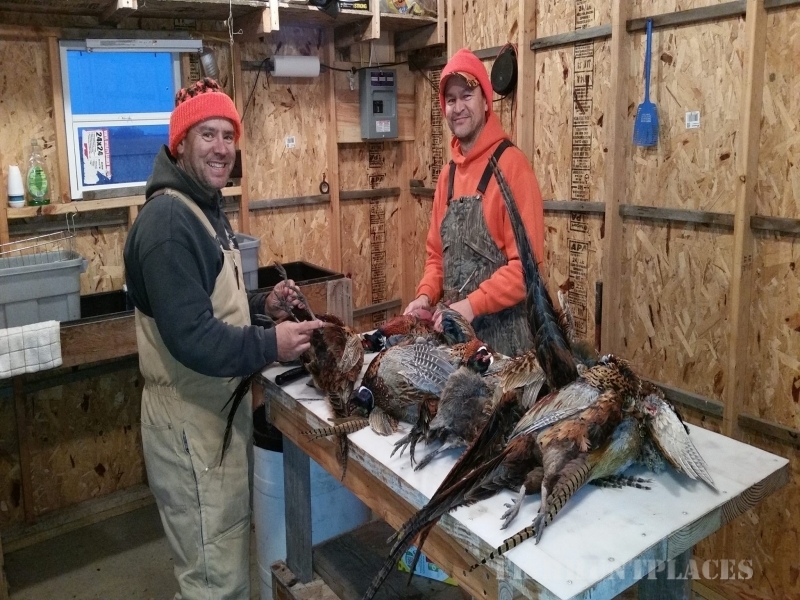 Marvin Mills has more than 40 years of successful Pheasant Guide experience. He has spent nearly his entire life in the Armour, SD area. Marvin is a retired grain and cattle farmer. Still keeping busy on the land by maintaining food plots and the pheasant hunting acres. 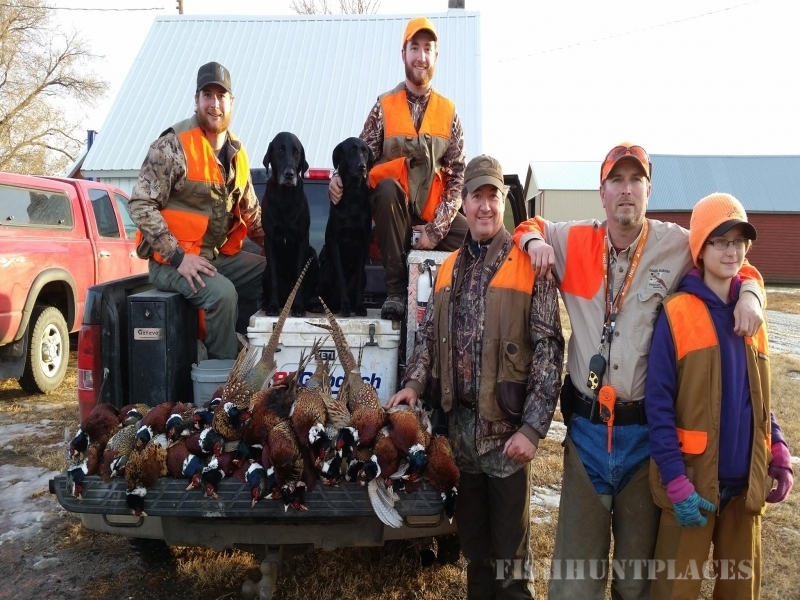 He now spends his time doing what he loves best, hunting and visiting his family and grandchildren. I have been helping Marvin guide hunters since 2005. 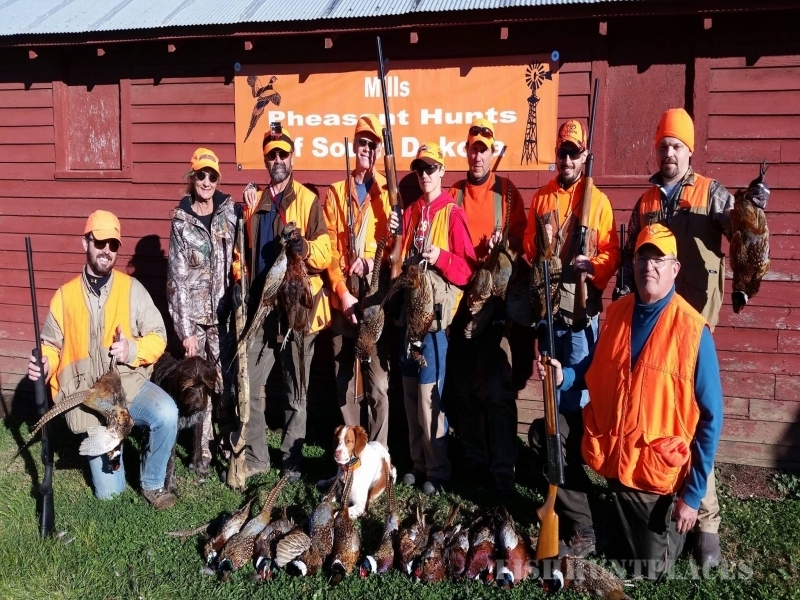 There is still plenty to learn and I enjoy the challenge of finding hunters their limit of birds. 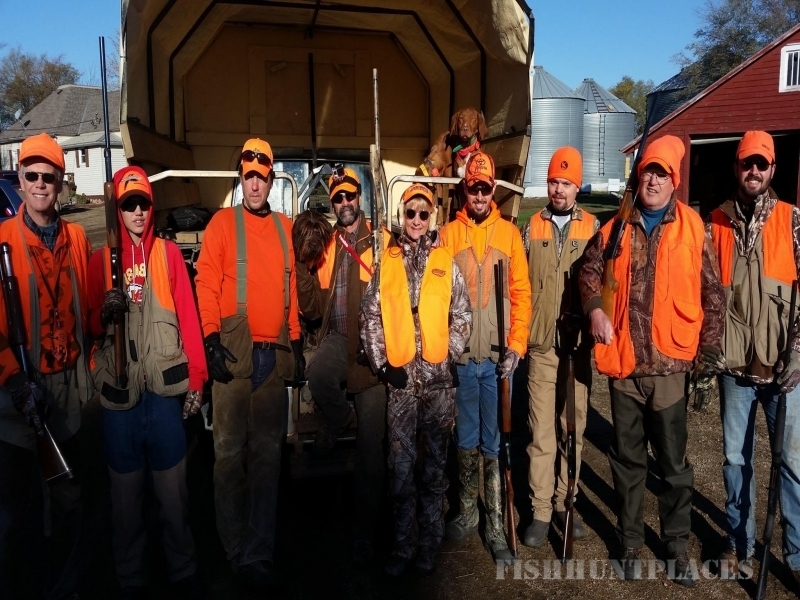 I love being around the hunters and developing friendships. I live in Minnesota with my wife and three children. They all help out as much as they can. They come to the shows, take care of the dogs, flush out birds and numerous other things that need to be done. 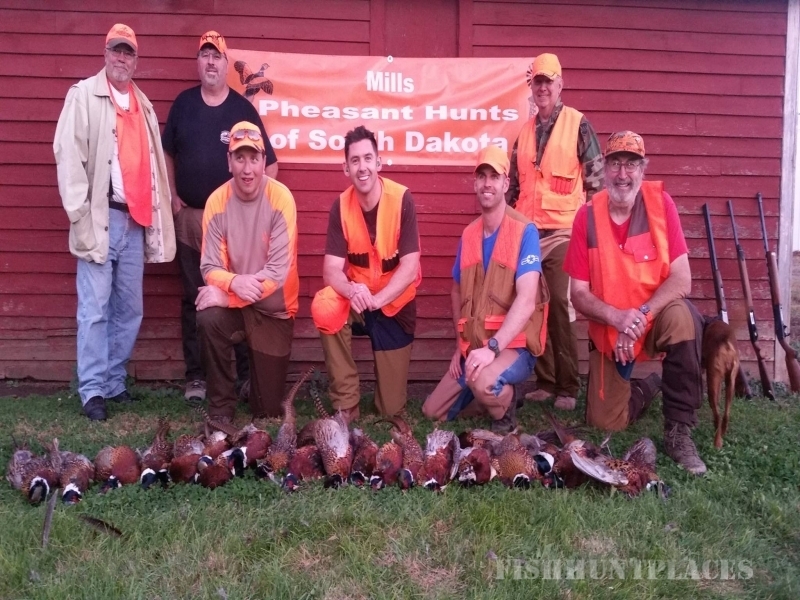 In the off season I keep busy as a self-employed remodeler, but I spend as much time as needed in South Dakota each fall.